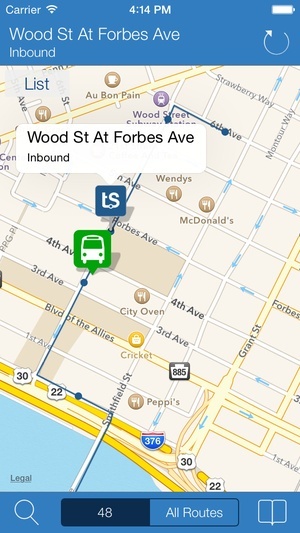 Transit Stop Pittsburgh Port uthority Tracker gives you quick and easy access to bus arrival time estimates for your favorite Port uthority of llegheny County stops on your iPad, iPhone or iPod Touch. 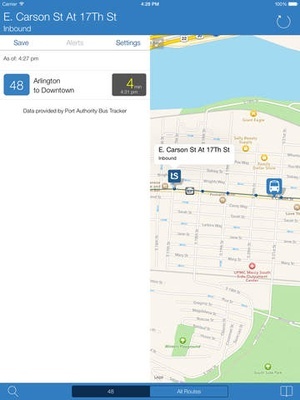 The application utilizes data provided by the bus tracking system over your device’s WiFi or cellular network connection. 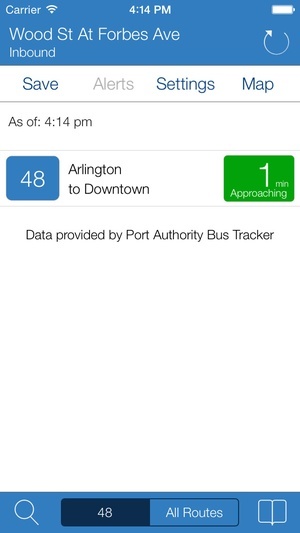 Main Features Include Estimated Bus rrival Times Includes arrival time estimates in minutes (e.g. 4 minutes) and time (e.g. 1214pm) along with the route name, bus distance to stop, direction of travel, destination and a time stamp when the estimated arrival times were last refreshed. Location Map In addition to the list of estimated arrival times you can view bus locations and route patterns on a map. Save Stops bility to save the stops you use everyday for quick and easy access while you're on the go. 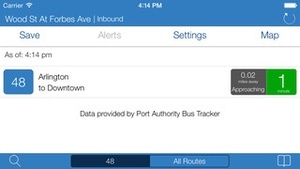 View Multiple Routes Toggle the estimated arrival times to display only your selected route or you can view all the routes that service a particular stop. 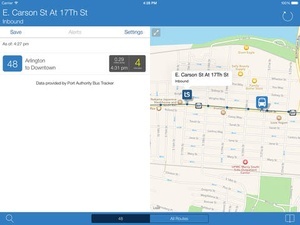 Service lerts View route service alerts for whichever bus route you're tracking. Refresh Estimated arrival times can be manually refreshed giving you the flexibility to update the arrival times exactly when you need them. Real Time Tracking Data Bus routes, stops and estimated arrival times are all provided directly from the bus tracking systems. 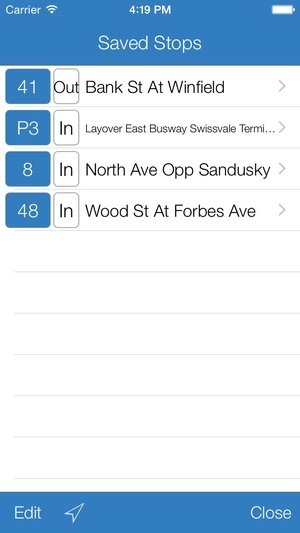 free version of Transit Stop is also available. 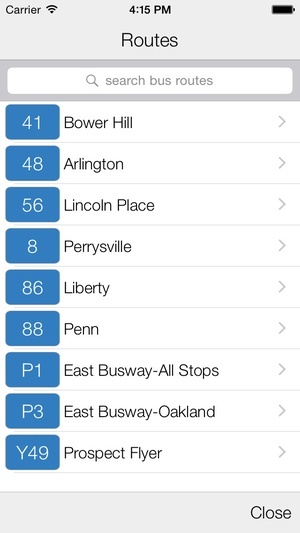 Check these links to find your download for Transit Stop for & iOS or for your device iPod TouchiPhoneiPad. 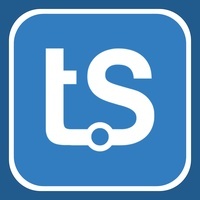 The app Transit Stop is compatible with te following devices. New Zealand offline map, guide, weather, hotels. Free GPS navigation.